In 2022, per capita GDP in Chile will reach US$30,000, measured in terms of purchasing power parity (PPP), according to the International Monetary Fund (IMF), positioning it as the first South American country to achieve this milestone. This would be only 11 years after the country passed the US$20,000 mark (in 2011). In Uruguay, in second place, per capita GDP (PPP) would reach US$28,133 in 2022 or, in other words, some US$1,800 less than in Chile. It would be followed by Argentina (US$22,621) and Brazil (US$18,539). Bolivia would take last place, with US$9,381. In Latin America as a whole, Panama, which is forecast to reach US$30,000 in 2020, takes first place. According to the IMF’s World Economic Outlook report, Chile will have a per capita income (PPP) of US$25,891 in 2018, thanks to the 4% growth anticipated for this year. 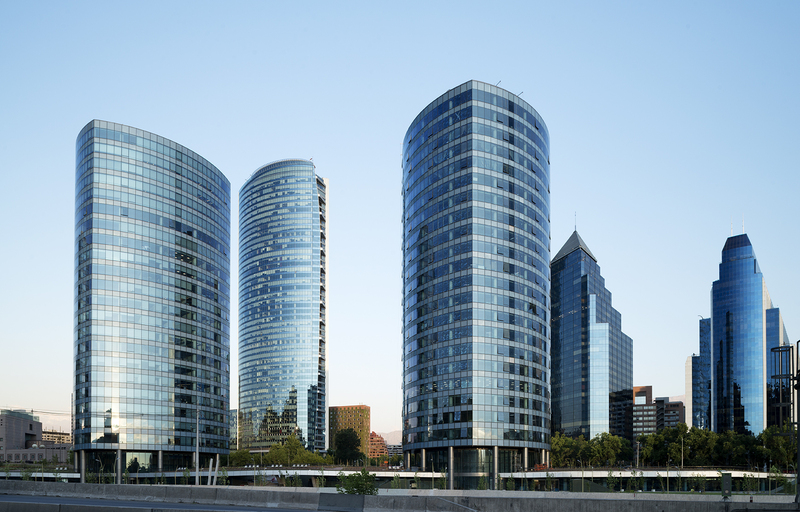 In September, when the IMF presented the results of its “Chapter IV” report on Chile, it indicated that the economy would grow by 4% in 2018, 3.4% in 2019 and 3.2% in 2020 before converging to a long-term annual growth rate of 3%. This implies that per capita GDP (PPP) would increase by some US$4,600 during the current government. 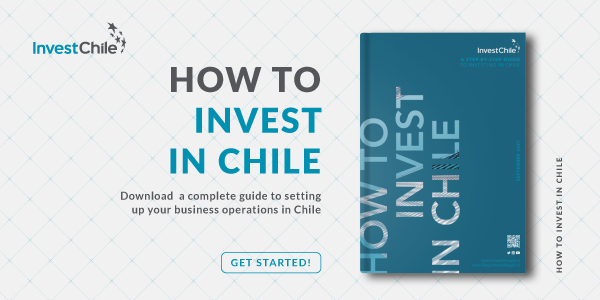 To learn more about Chile’s development and the investment opportunities it offers, see this article.